S. Danoff USA Limited is in our 40th year as shipbrokers in Miami, specializing in the timecharter and sale & purchase of container, tweendecker, roll-on/roll-off and bulker vessels. We service North, South, Central American and Caribbean clients including several governments. 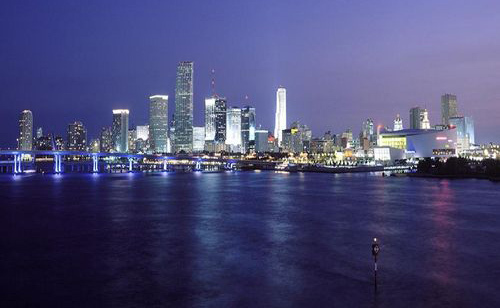 We are located in Miami, Florida - the "gateway" to Latin America and the Caribbean. Our modern offices are conveniently situated about ten minutes from the Port of Miami and the Miami International Airport.